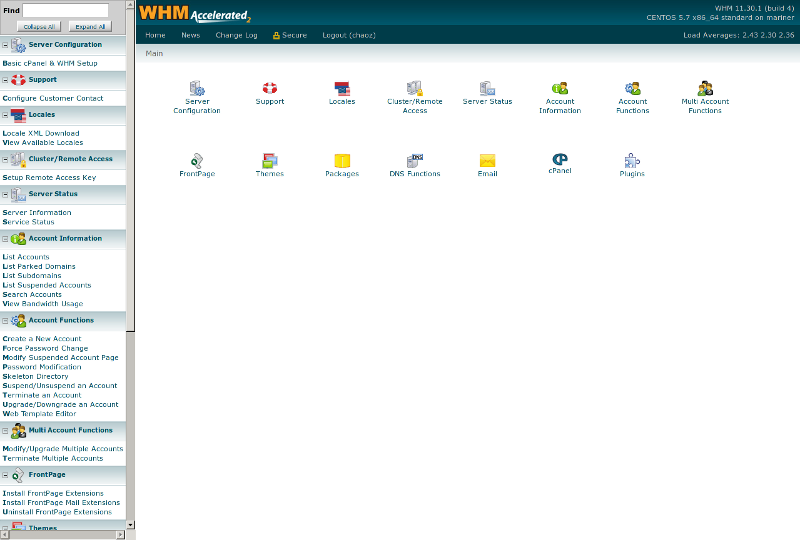 Reseller plans allow you to resell web hosting services without having to manage or maintain server infrastructure. 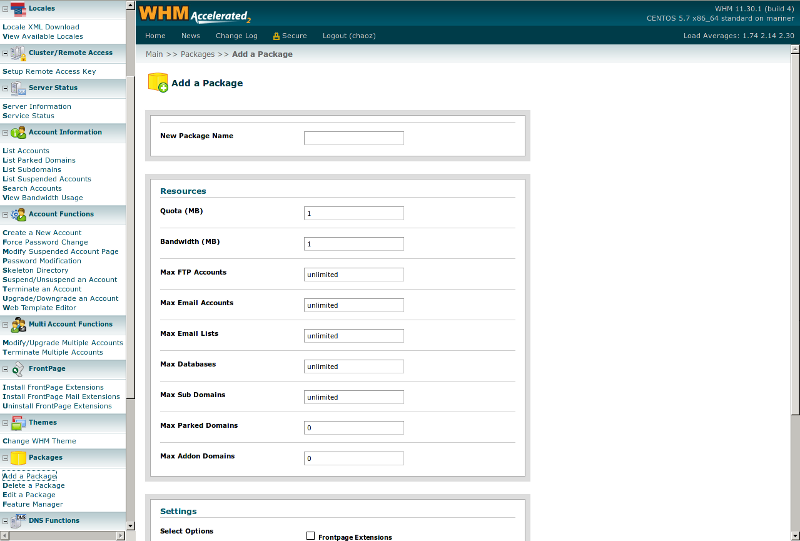 As a reseller you get access to a WebHost Manager (WHM) and can create web hosting plans and set up accounts all on your own. AMS Computer Services offers 3 different types of reseller plans. Which type of plan fits you best? These type of plans are governed by how much disk space and bandwidth you can allocate out. These types of plans are governed by how much disk space and bandwidth your accounts use. These are used based plans that are on servers with a significant performance boost. These servers come with SSD hard drives and give you more resources than a typical shared hosting server. Don't know which type of reseller plan fits you? See our comparison for more information. Still have questions? Contact us and let us know how we can help! 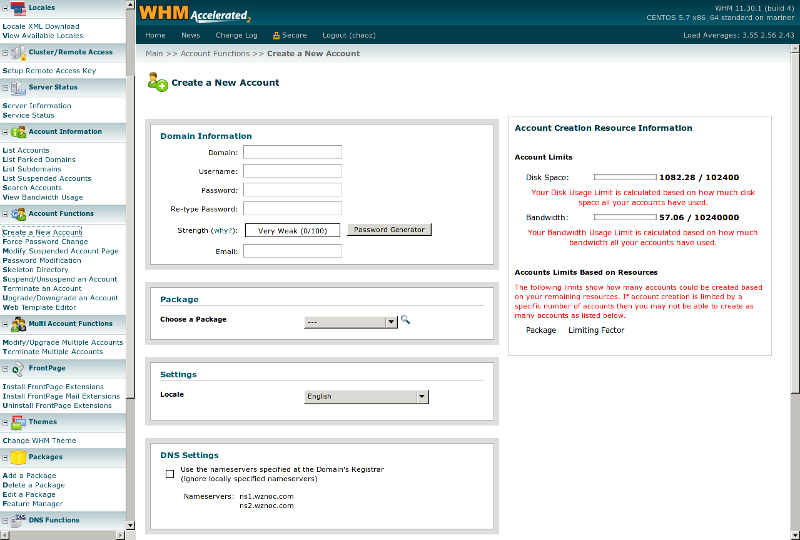 WHMCS Available $6/mo FREE! FREE!